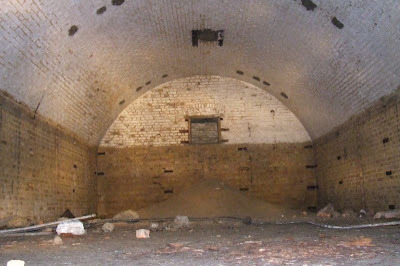 Grain Fort was built during the 1860s on the Isle of Grain to protect the mouth of the river Medway. 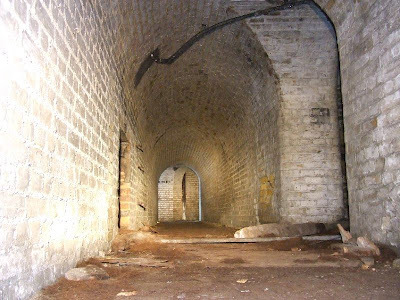 It was constructed with a crescent shaped keep, which formed the casemated barracks and entrance to the fort. 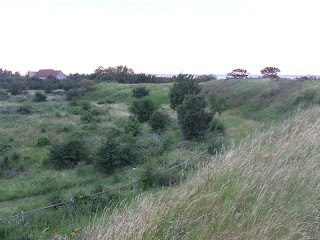 A raised earth bank behind this formed the terreplein, which was mounted with Rifled Muzzle Loading guns in large gun pits. The fort was protected by a surrounding dry ditch that was flanked by four caponniers. Guns continued to be mounted on the fort throughout WW1 and WW2, and it finally left army hands in the 1950s. 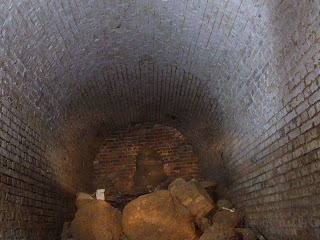 Unfortunately, during the 1960s the fort was demolished, leaving only the underground sections. 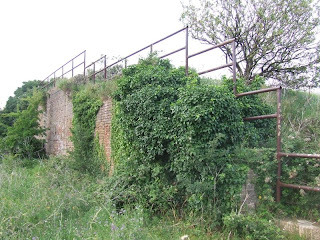 The site has never been developed, and it is open land, the shape of the gun positions and a wall here and there are the only reminders of this once impressive fort. The tunnels, which led to the trucanted caponniers and main magazine, still remain and were accessible some years ago; however it appears they have now been filled in. The remains of the fort are on open land and can be visited with some parts still recognisable, although the underground sections have now been buried. 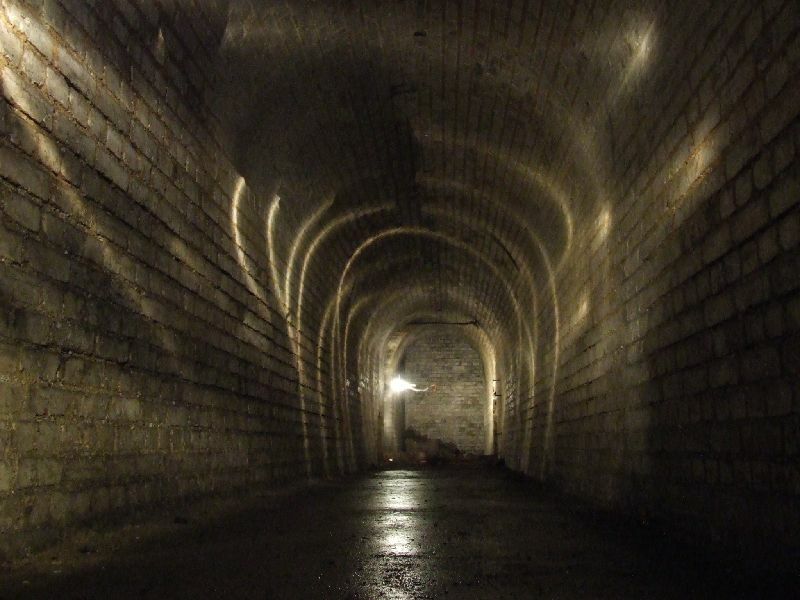 As always, a great set of photographs of this now lost fort. Someone out there must have taken pictures of the fort before it was demolished? My father was caretaker of the fort in the early 50s. 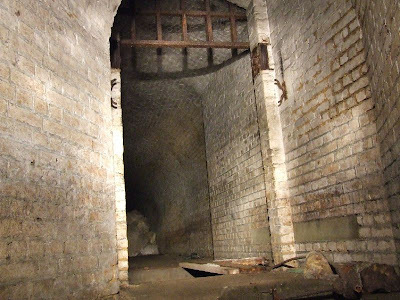 My brother and I used to explore the fort. I remember live shells stacked in the magazine below the guns. I too am looking for photos of the fort before it was demolished. The Royal Engineers Museum, Chatham has photos but charges to search for them. Great pictures. 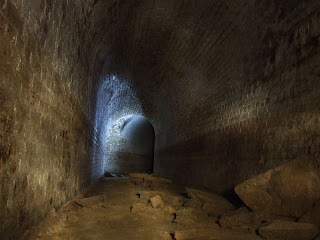 Could you help me locate the entrance to the fort tunnels as I visited it but could not find any way in! Would appreciate some help finding it. 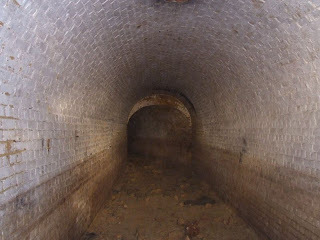 The tunnels were in the ditch, but have probably been filled back in by now. 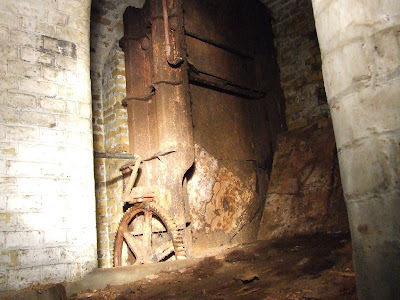 Thanks for that quick response, I think I was looking in the wrong place, I noticed a possible entrance filled in under one of the gun emplacements and was generally looking in the inner part of the fort. I guess I should of been in the overgrown ditch itself? 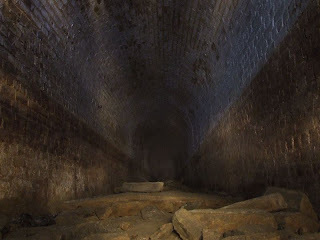 We explored the opposite set of tunnels last week IE, NOT the tunnel with the magazine. I am told that one is accesible however. Access to the tunnels we did is easy if a little muddy. Just get down in the ditch and look for the hole under a tree. As a kid I used to spend time in Grain with family friends. This was before the fort was demolished. 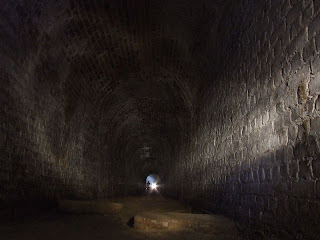 We used to explore all the tunnels as well a Grain Tower. 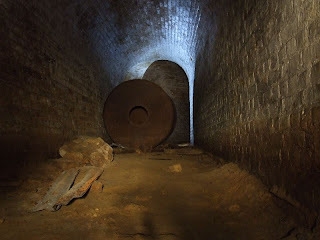 There was also a battery some way from the fort. were the pictures on your link taken recently and have you got any further info on the exact position of the entrance.